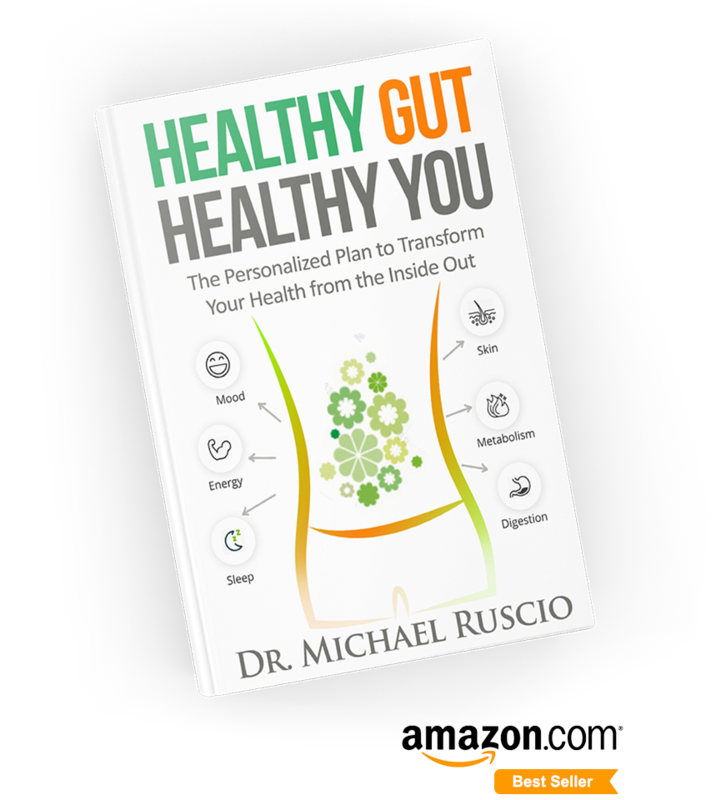 The gut-health book that is revolutionizing the way we think about and treat the gut. Already bought the book? Get support using the Healthy Gut Healthy You Protocols. Thanks for signing up! Now check your email to download the complimentary eBook.